Home-building pistols became widely popular in recent years. Unfortunately, California residents are required to build handguns in a roster-exempt configuration. There was no practical way to build these new 80% pistols as single shot bolt action. After months of prototyping and legal work, we started offering bolt action compliance kits to gun owners in 2017. When we started development of the Easy Bolt™, we wanted something that would be compatible across as many platforms as possible. The Easy Bolt™ is compatible with most Glock and Sig builds right out of the box. 1911 builds are possible with additional modifications. With the Easy Bolt™, you can be confident you can maintain compliance with future builds. 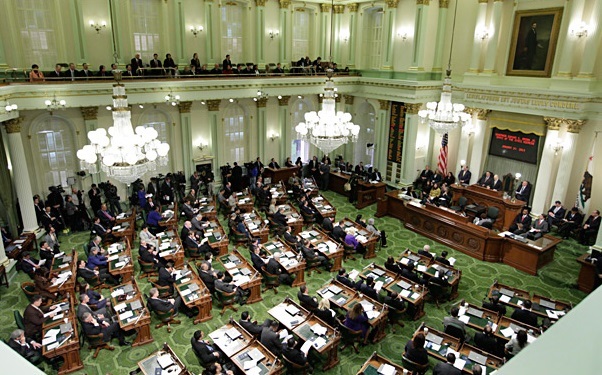 The State of California continues to pass new laws restricting gun ownership. We will continue to develop solutions for law-abiding gun owners as the need arises. The California Firearms Owner's Home On The Internet. Working Together To Preserve Our Freedoms since 2002. We believe the most dedicated servants to America, our veterans, deserve our support and recognition. 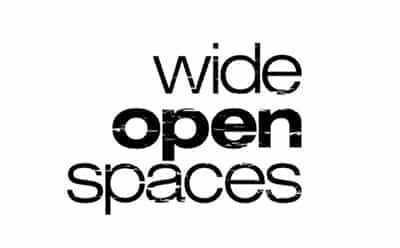 Email us for information about our discount for Veterans. 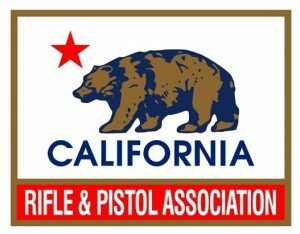 The CRPA, founded in 1875, fights for the constitutional right to keep and bear arms for those who choose to own a gun in California for sport, hunting, or self-defense. "After the passage of a set of draconian gun laws, manufacturing of semiautomatic handguns by individuals was banned outright. 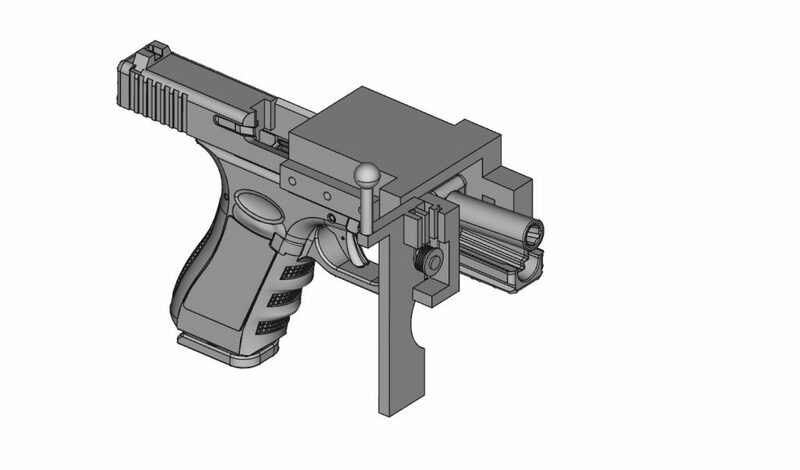 Meaning, if you want to build a pistol from an 80% kit, you are out of luck. 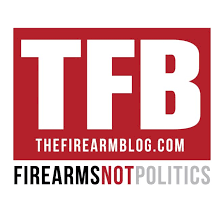 That’s when Nate B., owner of Inlander Arms and designer of the Easy Bolt device got an idea – making semiautomatic pistols was illegal, but not bolt or break action handguns." 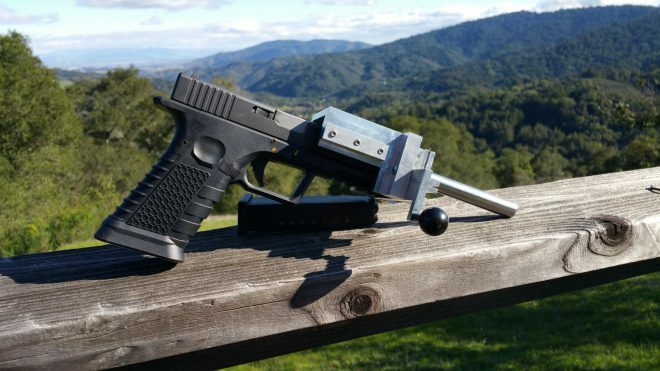 "Learn about the easy bolt that makes a Glock pistol compliant with California laws. California is known for having a lot of laws and legislation, especially surrounding firearms. This home kit is for residents of The Golden State and their semi-automatic Glocks."